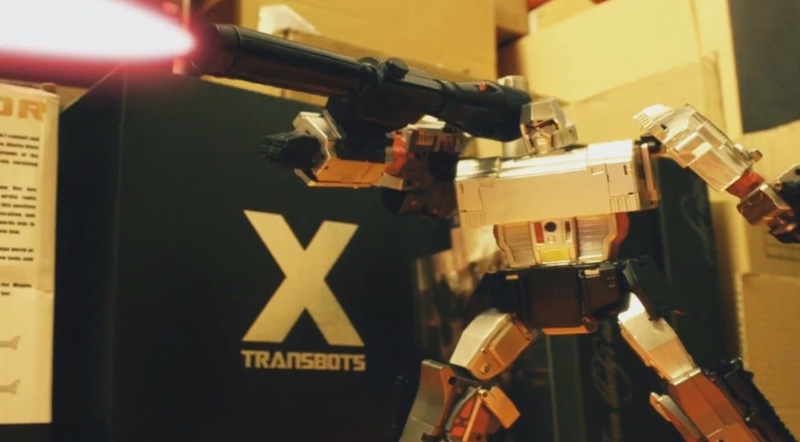 Stop-motion aficionado Harris Loureiro is at it again, and this time he's working his magic on a Transformer that's not even available yet to the public, X-Transbots Apollyon, or as you can see, Megatron. This is probably the closest representation of Megatron in toy form yet. I think he even beats the Masterpiece edition released a few years ago mainly because his legs are the correct proportion and not the thin toothpicks he had in the MP figure. Check out the stop-motion video below and see the badassness of this figure. The X-Transbots figure was marked with delays and rumors as to the build quality, but Harris confirms that the figure is solid and sturdy. You can preorder your figure at tfsource.com for $150 which is scheduled to release sometime in April.